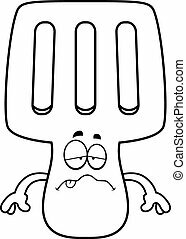 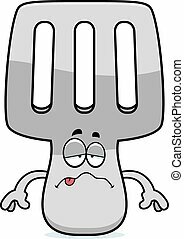 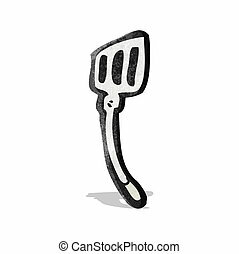 A cartoon illustration of a spatula looking sad. 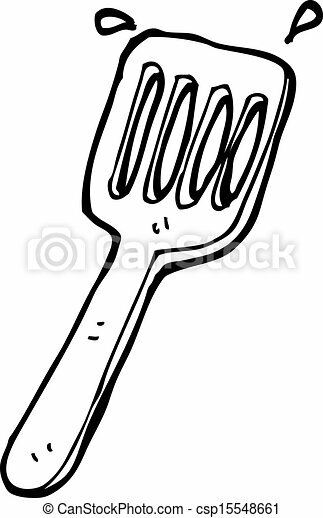 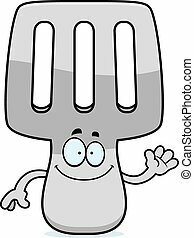 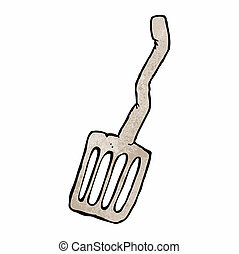 A cartoon illustration of a spatula looking sick. 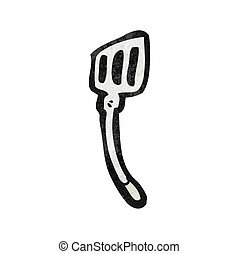 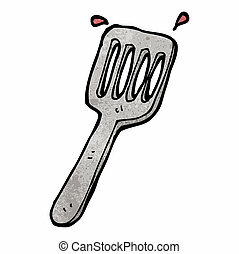 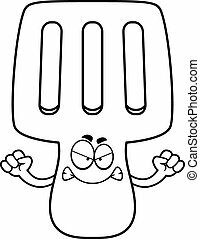 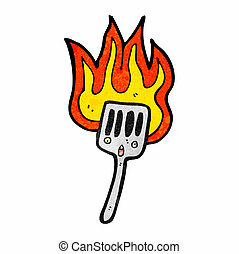 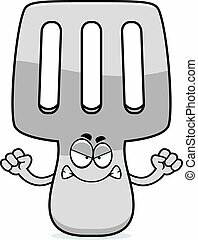 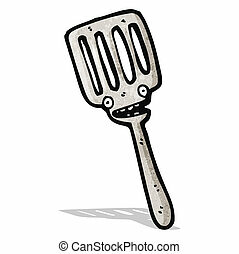 A cartoon illustration of a spatula looking angry. 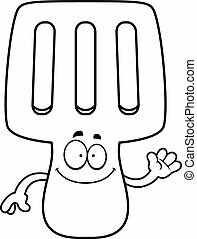 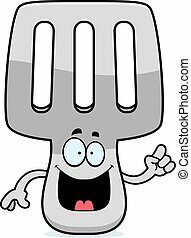 A cartoon illustration of a spatula looking happy. 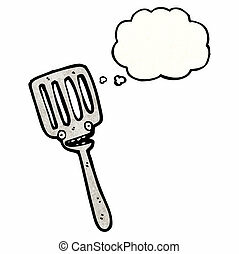 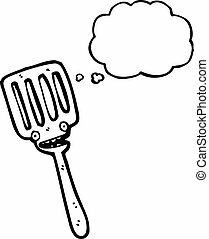 A cartoon illustration of a spatula looking surprised. 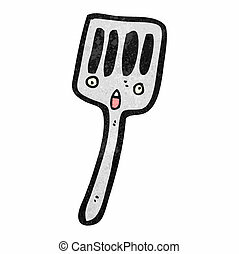 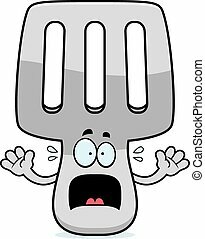 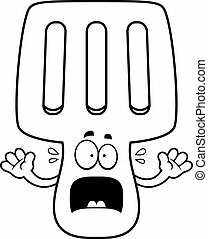 A cartoon illustration of a spatula looking scared. 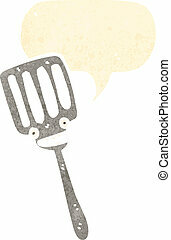 A cartoon illustration of a spatula with an idea.